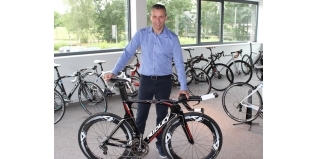 I recently visited the home of Ridley Bikes (www.ridley-bikes.com) in Belgium, and got to see up close and personal their new Triathlon/TT bike, the Dean FAST, their latest pro-level superbike offering. 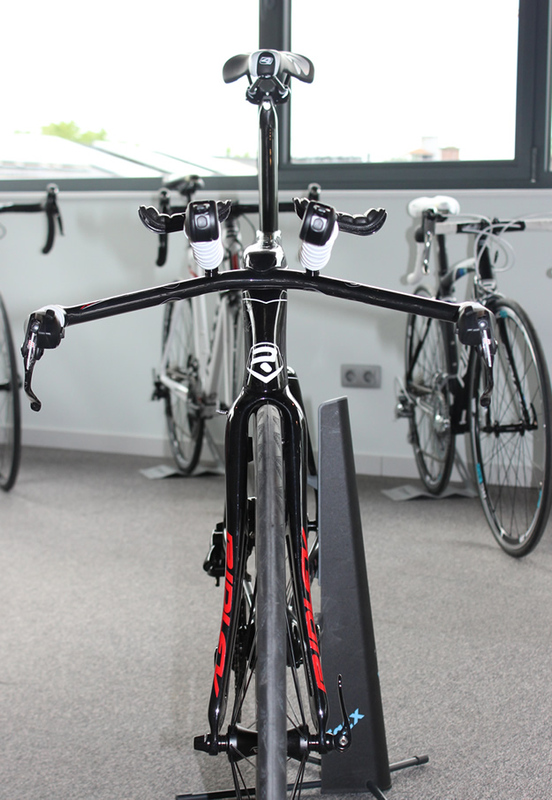 The front end of the bike features an integrated top tube / stem arrangement to optimise aerodynamics. 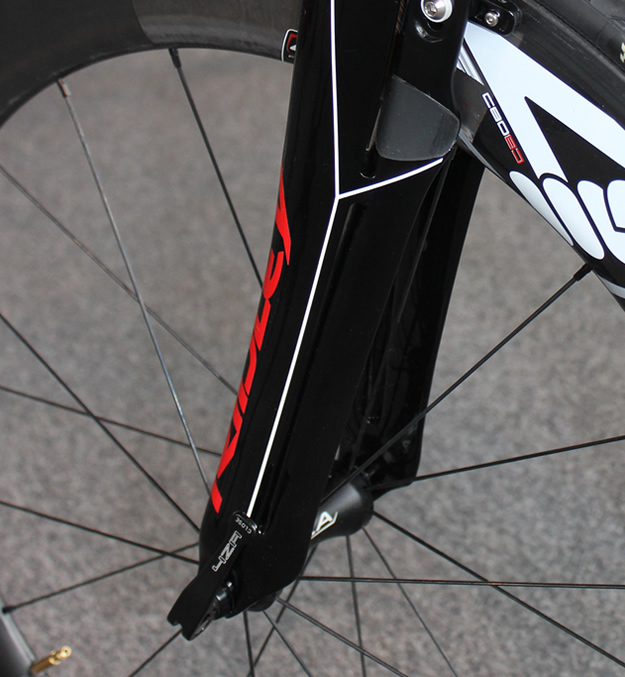 A very smooth front end - the front brake isn't just integrated with the frame, it is part of the frame. Called F-Brake™, on the Dean FAST this features all internal cable routing to improve air flow past the braking hardware. 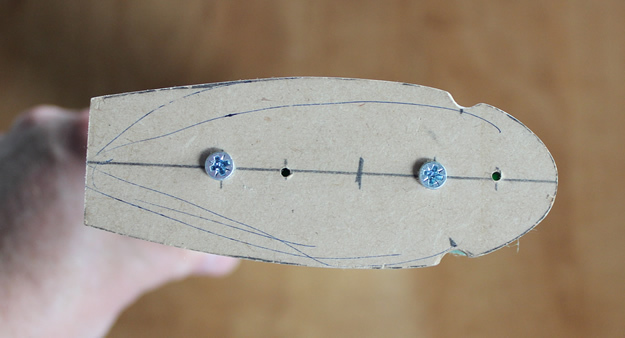 The down tube also has a distinct cutout for the front wheel. 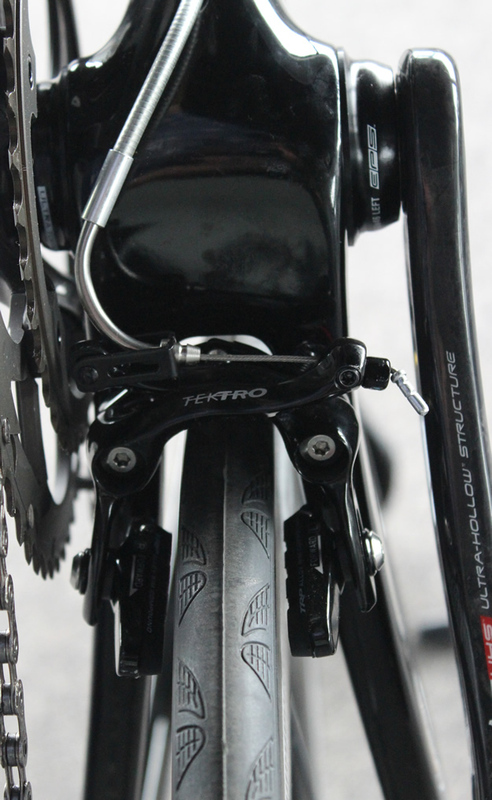 A closer look at the internal cable routing to the front brake. 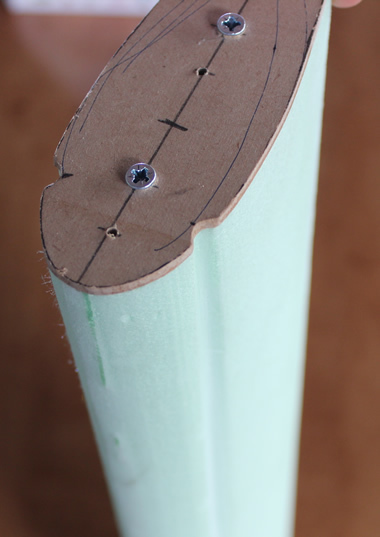 Known as F-Surface™, the down tube and seat tube of the Dean FAST have visible 'grooves' which actually reduce drag - "making the boundary layer turbulent, but keeping the main airflow laminar" was the explanation given - and backed up by some video testing which we were shown. 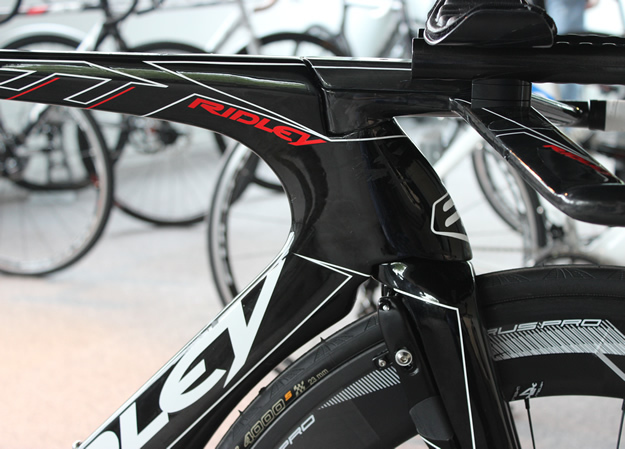 View of the bespoke and multi-adjustable aerobar on the Ridley Dean FAST - which we were told weighs half that of the popular Pro Missile equivalent. 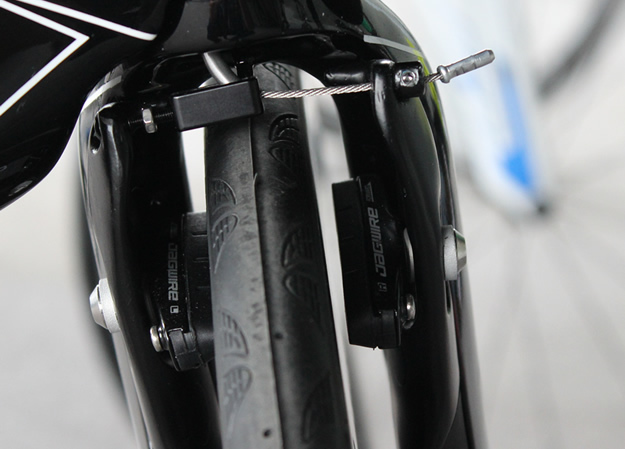 For ease of use, the Dean FAST uses vertical dropouts, and these are adjustable and replaceable to reduce the gap between tyre and rear of seat tube, depending on tyre width - while making wheel changes and centering the wheel simple. 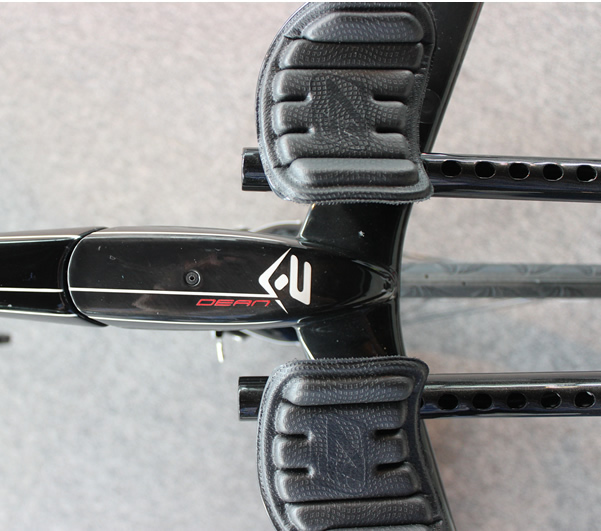 Of course, the bike is fully prepped for the electronic revolution, with Shimano Di2 battery storage in the seat tube of Campagnolo EPS battery location in the top tube. 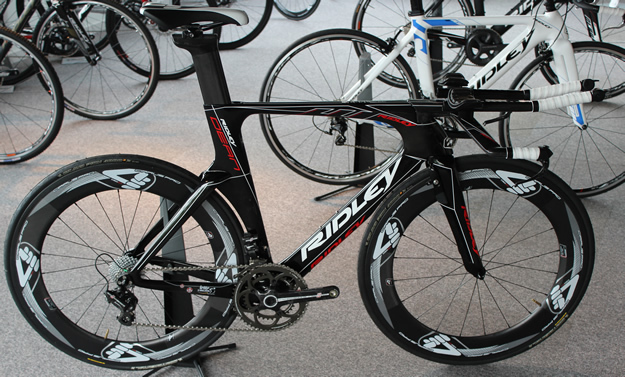 Ridley are making a significant push towards the triathlon market - so expect to see this bike being a key part of that drive.